Reading this book was an act of magnetism because I’ve been drawn to the Lost Generation writers and their work since I went to Key West in tenth grade to study Ernest Hemingway. The tragedy and drama surrounding these American writers is as addictive to me as the Tudor Dynasty and Elizabethan Era, which I have also studied for years. 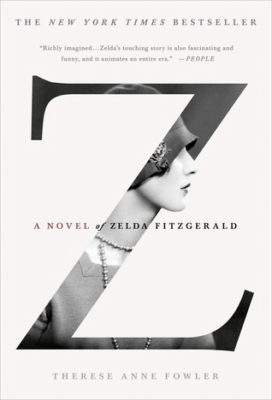 Z: A Novel of Zelda Fitzgerald is a work of fiction, but it’s rooted in the well-documented adult life of Zelda and her megalomaniac husband. 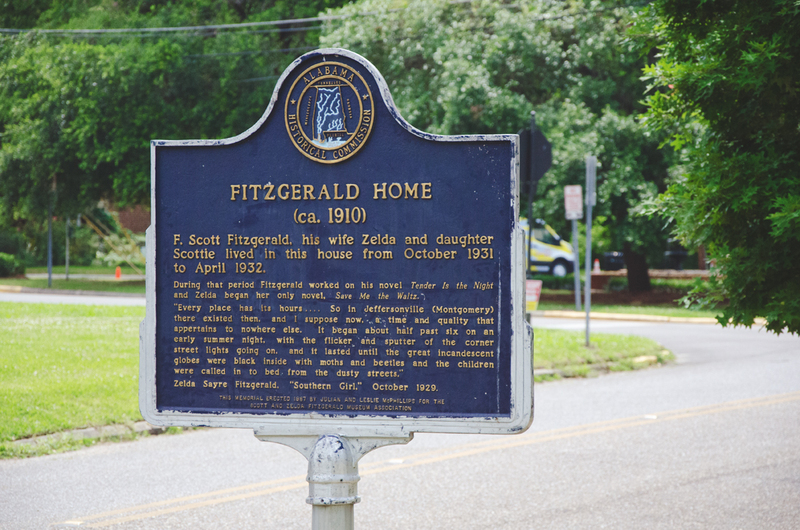 The story begins with a brief reflection of her privileged childhood in Montgomery, Alabama, the daughter of a judge and member of a high-society family. She had a wild spirit, one that didn’t mesh well with the expectations her parents had for her, so when she met Scott at a party one night, their mutual attraction was too strong to resist. They didn’t run off and marry immediately, however. Zelda, in either her wisdom or foolishness, I can’t decide, wouldn’t agree to marry Scott until his literary career was officially underway. Talk of writing was very different from actual publishing, so when This Side of Paradise was on its way to print, Zelda finally agreed to marry her beloved novelist in a brief, non-Catholic ceremony at St. Patrick’s Cathedral in New York City. 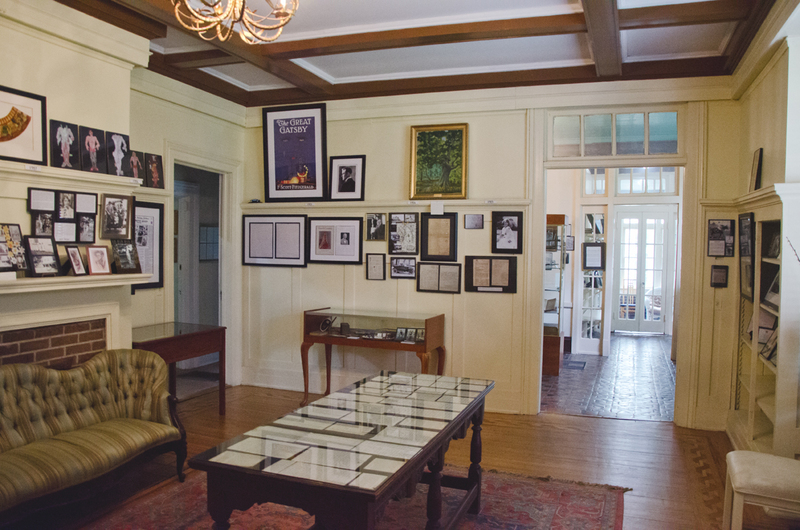 What transpired after was a whirlwind of drunken, dramatic days and nights which fueled F. Scott Fitzgerald’s short stories and future novels. 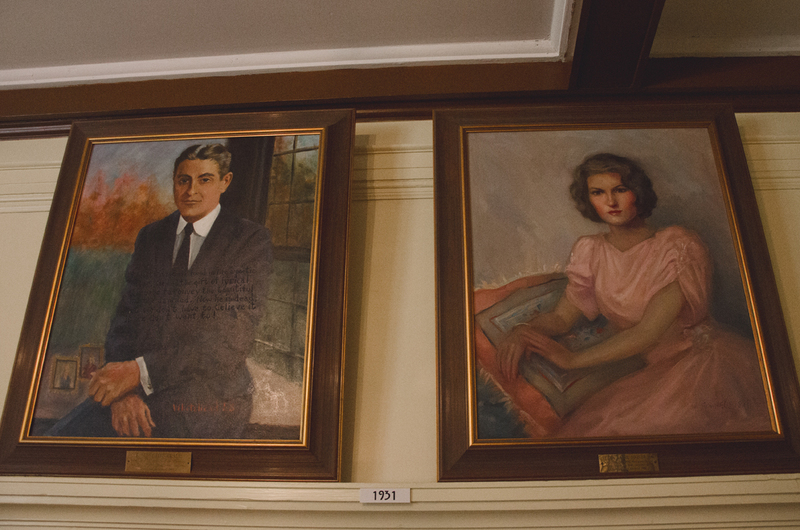 Zelda was his ultimate muse, even drawing from her personal diary and using her own works of fiction to pad his stories and earn more money for the family. They had one daughter, Scottie, and lived a glamorous expatriate life in Europe alongside Hemingway, Ezra Pound, Gertrude Stein, and others. Zelda was an original flapper girl, dumping the corset, bobbing her hair, and daring to wear pants. But underneath her boldness was a longing to be treasured and recognized for her own creativity and flair. She may have acted like she didn’t care, but perhaps it was that she cared too deeply. Zelda died tragically in hospital fire, some eight years after Scott died of a heart attack. They lived apart in their last years of life. The Zelda novel is a delight and is a perfect companion to The Paris Wife by Paula McLain, which is a fictional account of the expat experience from Hadley’s point of view, Ernest Hemingway’s first wife. These women endured a mess of trouble on account of their husbands, but neither were without their own personal challenges and problems. Though Zelda’s early diagnosis of schizophrenia was later reframed as bipolar, so little was known about depression in her lifetime, and I wonder how different life could’ve been for her had she received modern medical help. 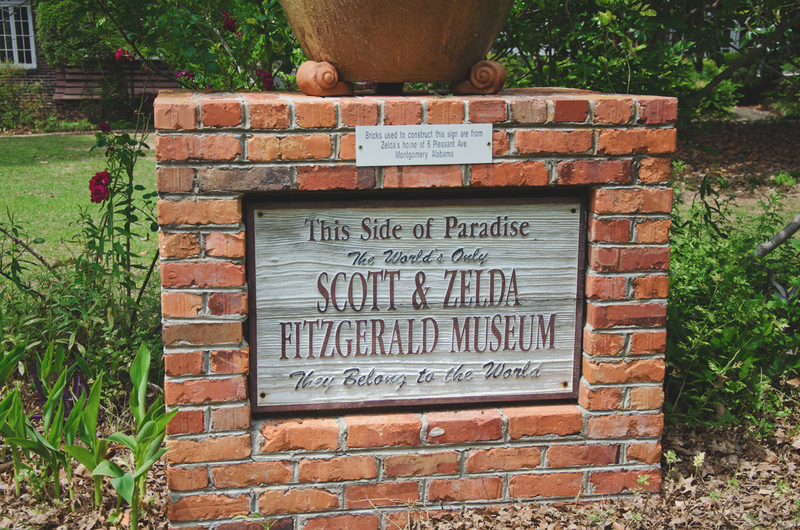 On our way home from Destin, Chuck indulged me and stopped in Montgomery so I could visit the Scott and Zelda Fitzgerald Museum. 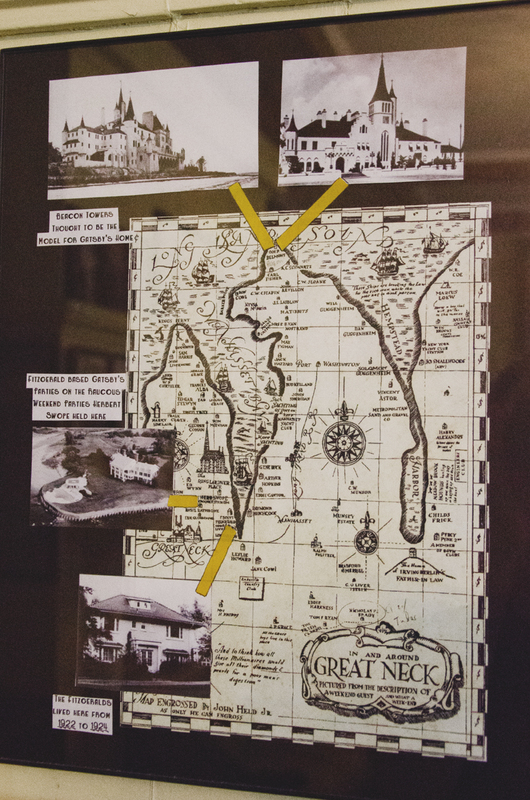 It’s the only museum in the country dedicated to them, and it’s situated in a house where they lived briefly in the 1930s. 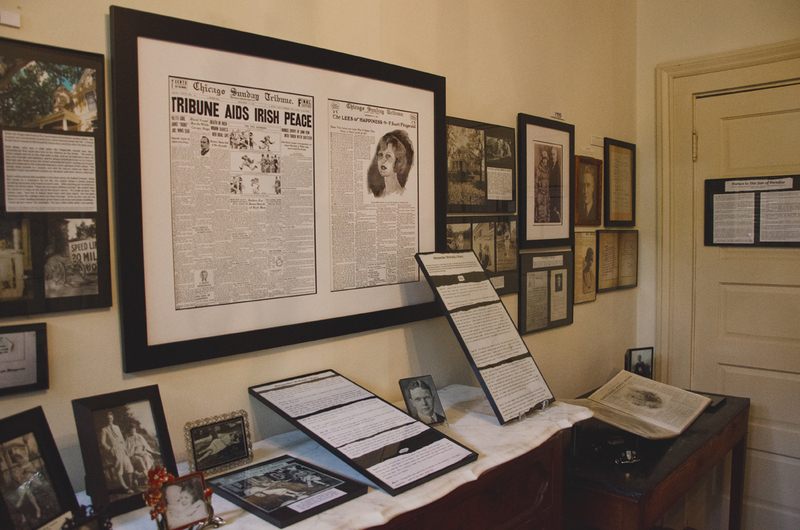 The museum is primarily newspaper clippings, personal letters and photos, and a hefty collection of Zelda’s artwork. It would take hours to read everything, so I perused the letters from the time periods I was most interested in, especially whenever Gertrude Stein and Hemingway were mentioned. 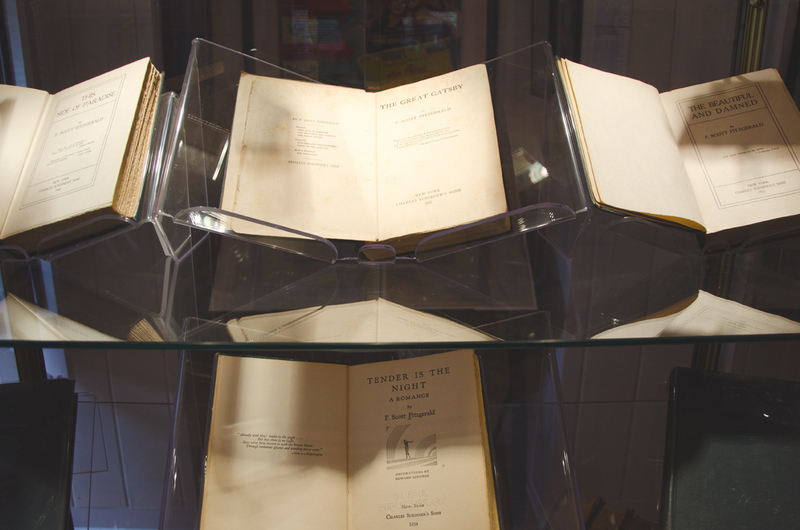 Below are first editions of This Side of Paradise, The Great Gatsby, The Beautiful and Damned, and Tender is the Night. 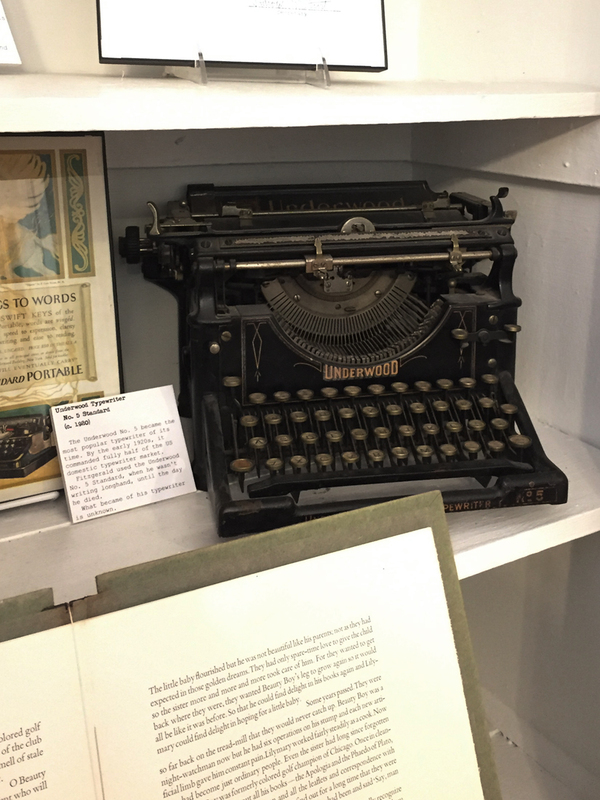 Before leaving I snapped a photo of F. Scott Fitzgerald’s Underwood, which is supposedly what he used when not writing longhand. I gotta say – that made me smile.